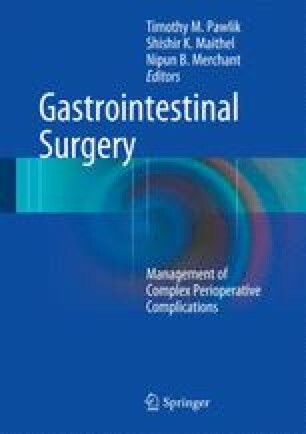 The stomach is the preferred conduit for esophageal replacement in majority of the cases for its reliable blood supply, low intraluminal bacterial burden, and the need for only a single anastomosis. Occasionally, stomach is not available because of previous abdominal or gastric surgery or involvement with tumor. The esophageal surgeon should be equipped with the knowledge and skills to use alternative conduits for reconstruction.